Showing results by author "Rev. John J. Cecero S.J"
By: Rev. John J. Cecero S.J. Narrated by: Rev. John J. Cecero S.J. Fr. Cecero gives a short list of ways to make those changes we are afraid to make. Are normal duties insurmountable? Do you often seek advice to the extreme? Do you find it difficult to express your own ideas? If you answer yes to one of these questions, you may be an unhealthy dependent. Fr. 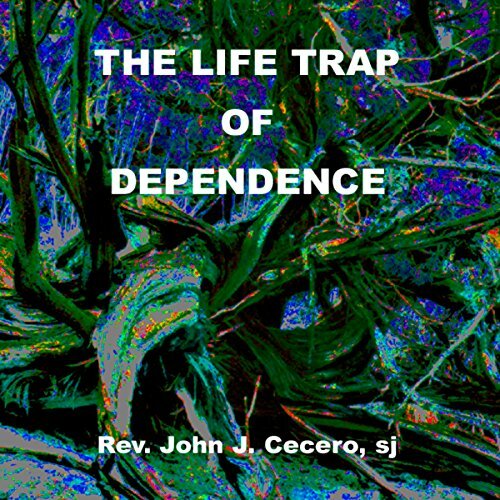 Cecero shows you how to move from unhealthy to healthy dependence. He suggests goals that will help make lifestyle changes; and increase a readiness to engage life.